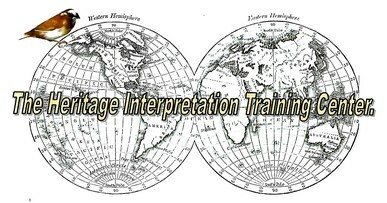 We are pleased to present our new bookstore for our interpretive text books and related intepretive training materials. Participants enrolled in various Heritage Interpretation Training Center coures will receive these books (e-books) as part of their course enrollment. Books available as e-books can be purchased through this web site page, Others can be purchased directly from the publisher. 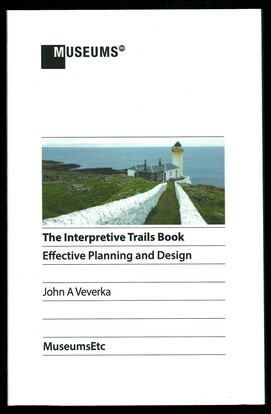 Books purchased as e-books will be sent to you as an e-mail PDF attachment. 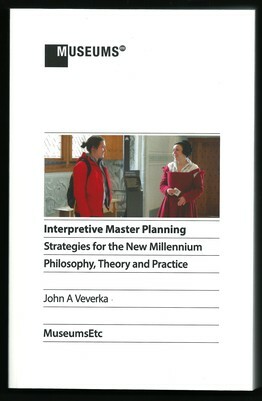 Interpretive Planning Volume 1 (available as an e-book - $30.00), Interpretive Planning Volume 2 (available as an e-book - $30.00), and Interpretive Planning new 2015 expanded edition with color photos - available from MuseumsEtc.com. 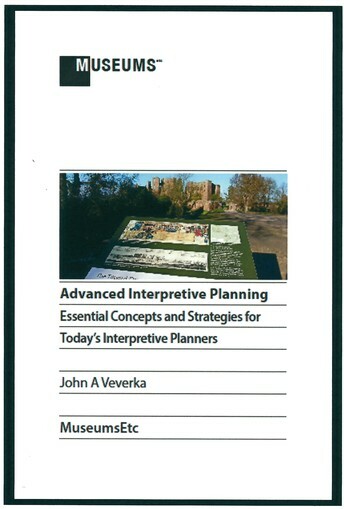 Advanced Interpretive Planning - available from MuseumsEtc.com (left). 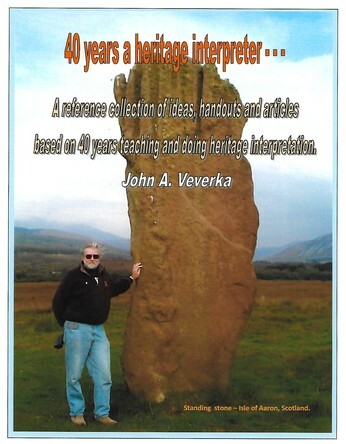 John Veverka's Master Copy (pre-publishing) available as a PDF e-book - $30.00. 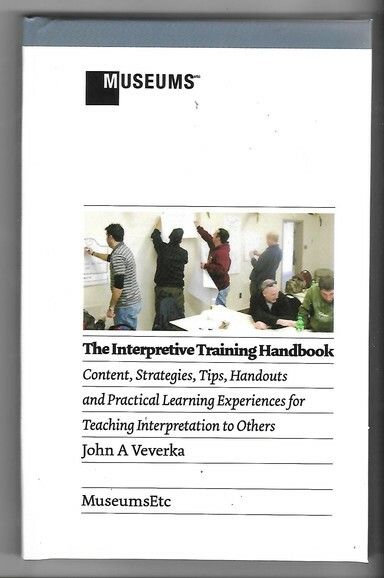 The Interpretive Trainers Handbook Available as an e-book - $30.00. MuseumsEtc: 10 Must Reads in Interpretation. 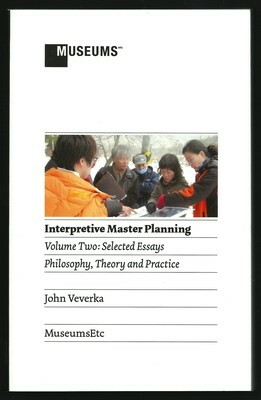 JV contributed to this edition. Available from MuseumsEtc.com. 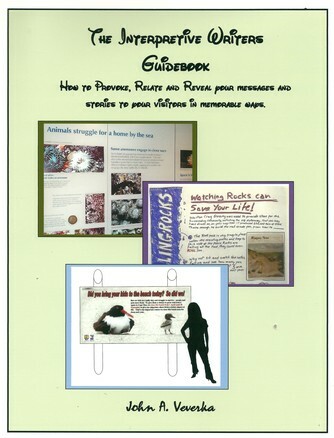 The Interpretive Writers Guidebook - How to Provoke, Relate and Reveal your messages and stories to your visitors in s. Availle as a PDF - $40.00 - this is our new Interpretive Writing text book used for the Heritage Interpretation Training Center's Interpretive Writing Course.